This sleepy surf town is the perfect L.A. getawayMissing the mellow days before Abbot Kinney became chi-chi and it cost millions to get a beach house next to a power plant? 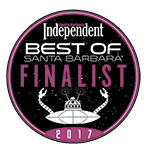 Take a 90-minute drive up the coast to Carpinteria, the tiny surf town known for its Rincon surf break and, until recently, not much else. Now there are a few spots of style, but not too many, so that your weekend getaway will seem more like an escape than a scene. 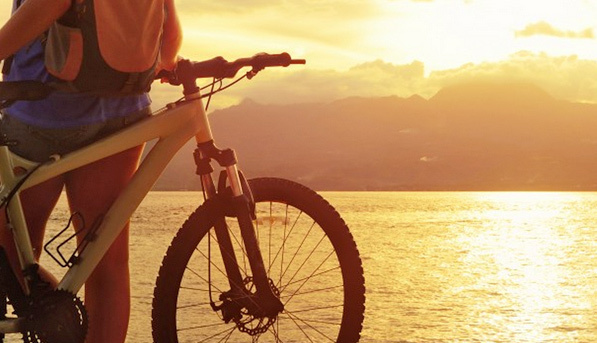 First off, most everything you want to do in this tiny town is within a ten-block radius. So rent a cruiser for the weekend at the local mom-and-pop bike shop right on the main drag. Exquisite hand-thrown vessels are on offer at Miri Mara, a boutique attached to the workshop where Italian-born Mara works. 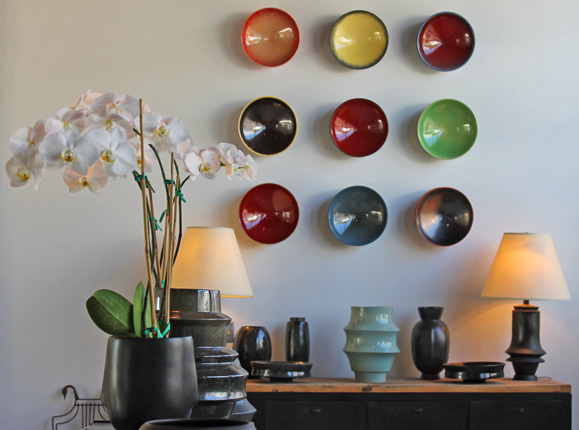 Bowls, vases and plates ($100 to $500) are elegant and understated, as is the location, unassumingly sandwiched in beside an auto repair shop. 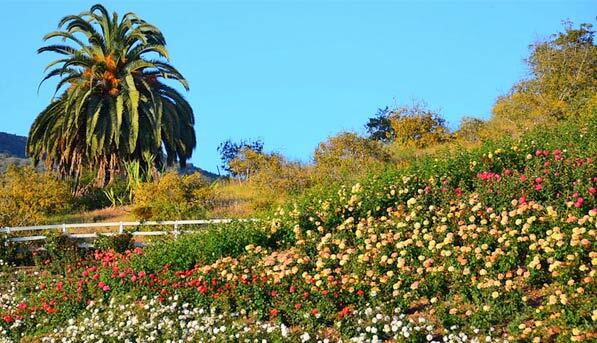 Take time to smell the roses--all 25,000 of them--at Rose Story Farm. This small family farm is dedicated to growing the flower, many of them heirloom varieties, and co-owner Danielle Hahn has received international recognition for her gorgeous gardens and educational tours, offered by appointment May through November ($48). We love a town that hasn’t yet gotten a trendy boutique hotel. 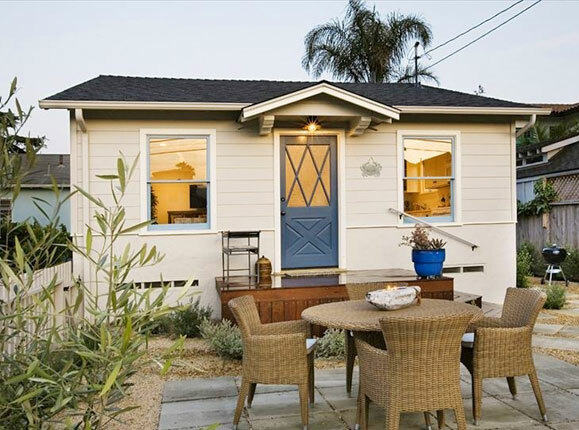 Here you can play pretend “I’m a surf bum” by renting a sweet cottage (from $264 per night) a block and a half from the water. Just try not taking a nap under the ceiling fan, with the windows open to the salty breeze. You can keep your Proustian madeleine. 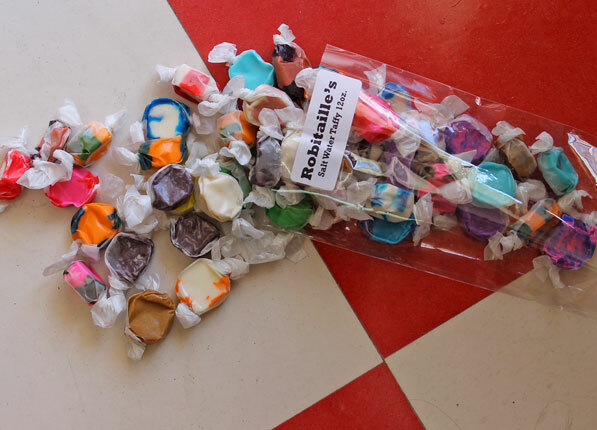 We’ll take salt-water-taffy nostalgia any day, especially when it’s made on-site in a crazy rainbow of flavors. 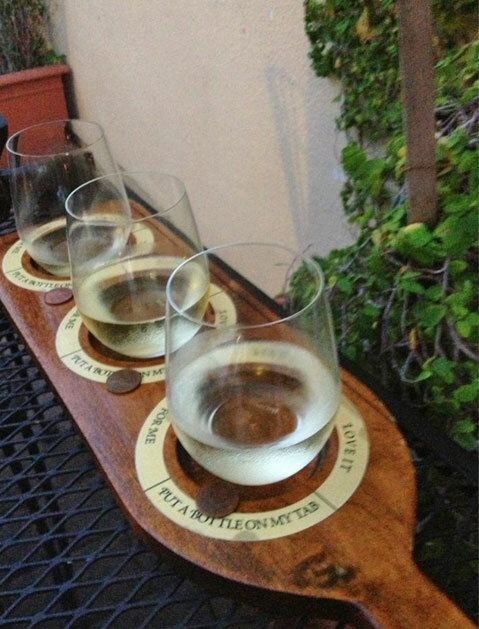 Stop in for a glass of crisp Central Coast Chardonnay ($9) and a cheese plate after a hard day hitting the waves. Sit on the patio and critique the locals’ skateboard styles and sunburns. NBD, but you can hang ten by the afternoon with a surfing or stand-up paddleboard lesson (from $65) that includes equipment rental and inside intel on what the week’s waves will look like.